Ashwagandha enhances virility and has aphrodisiac properties, both for men and women. Ashwagandha enhances virility and has aphrodisiac properties, especially for men. It is also well known for its powerful immune-enhancing benefits, Winter cherry, improve the immune functions, Powerful medhya rasayana,Ayurvedic treatment for several skin disorders, Herbal supplement for help to cure female sterility, Nourishes the crucial mind naturally, Inhibit Inflammation, powerful adaptogenic properties, Helps in mind naturally. It is also used for breast enlargement. 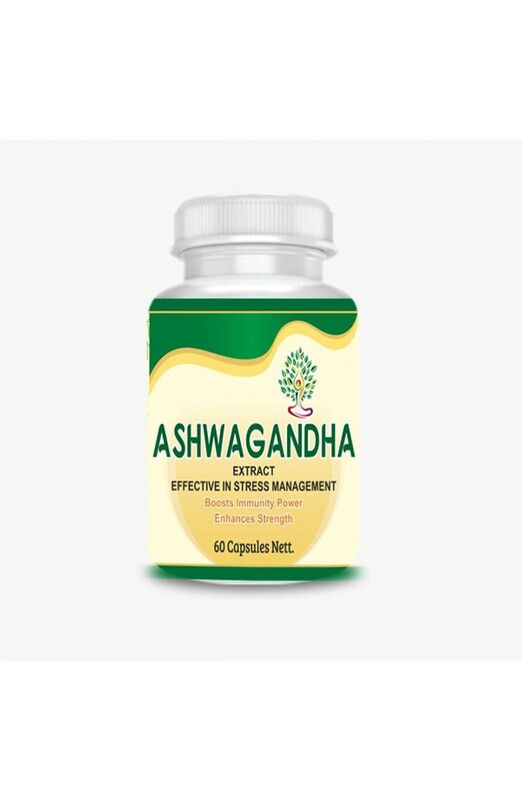 Description Ashwagandha has many significant benefits, but is best known for its powerful adaptogenic properties, meaning that it helps mind and body adapt better to stress. It nourishes the nerves and improves nerve function to help you maintain calm during stressful situations.